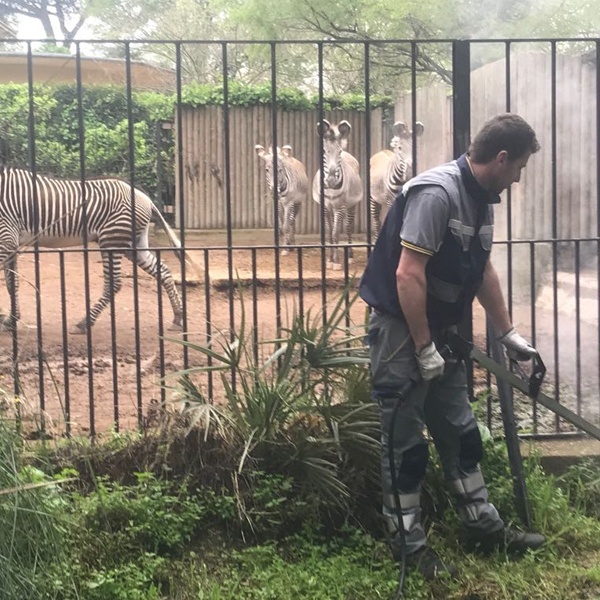 Foamstream is the most cost effective, versatile, and environmentally safe solution for controlling unwanted vegetation on all surfaces, in all weather, all year round. 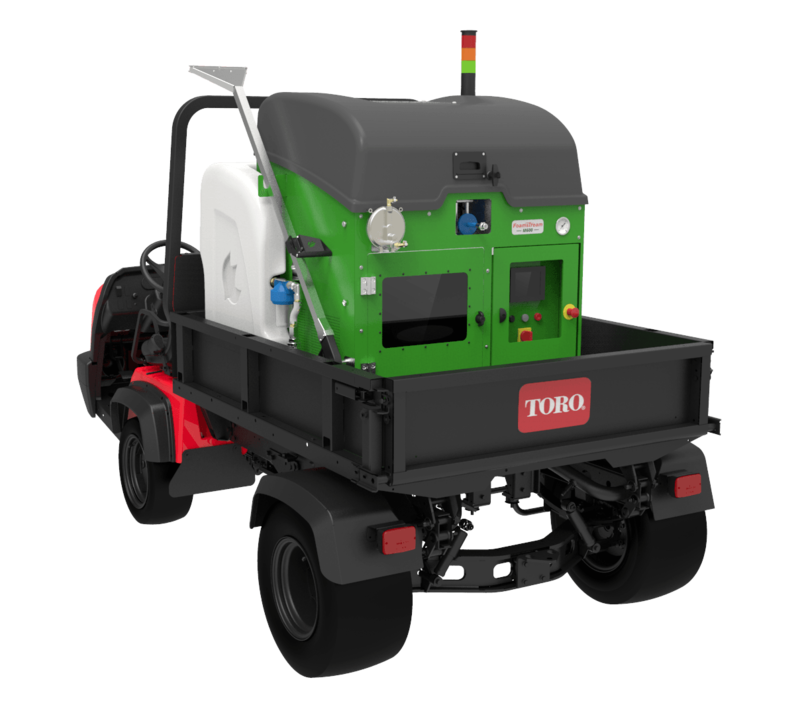 The world’s leading herbicide-free weed control solution. 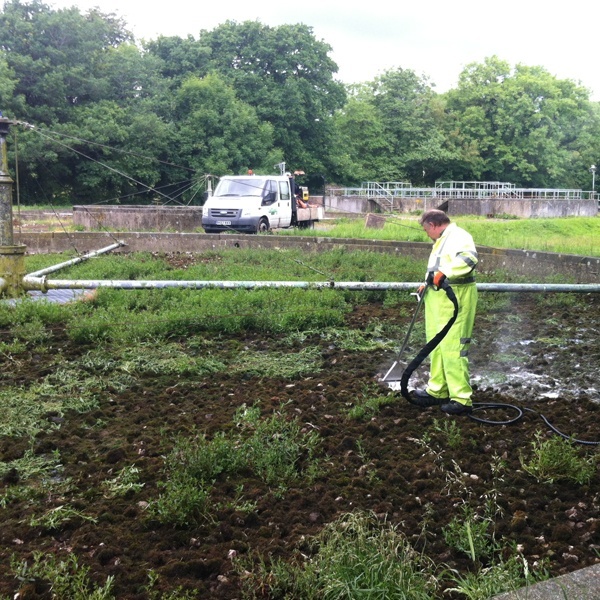 Foamstream kills unwanted vegetation, including weeds, moss and algae, using the precise application of hot water insulated by our biodegradable foam. It requires only 2-3 treatments annually and the results are visible instantly. Watch the video to hear what our customers have to say about Foamstream. 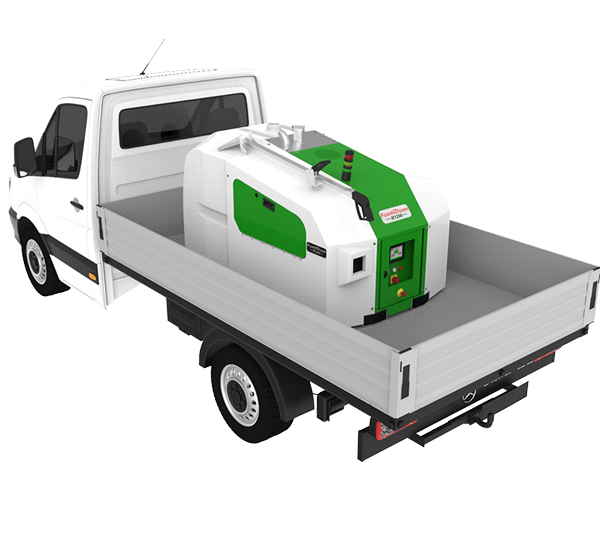 Foamstream requires fewer treatment cycles than any other alternative solution on the market and is comparable to that of glyphosate. 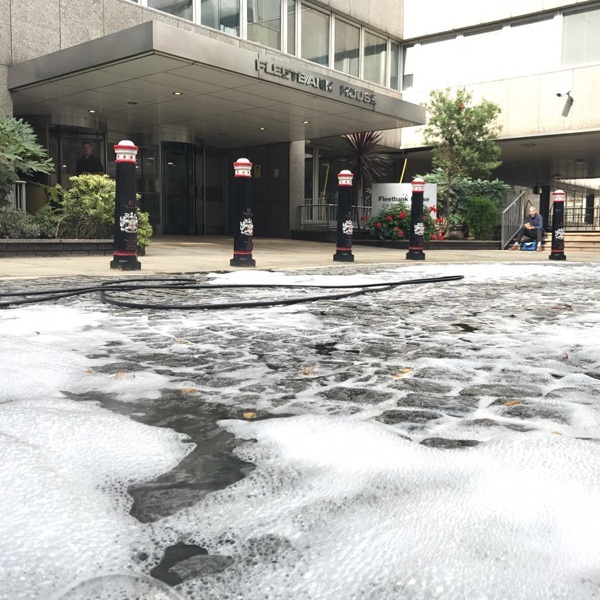 Due to Foamstream’s foam blanket, it can be used effectively in all weather – reducing costly labour downtime. Foamstream’s results are instantly visible, so that operators know when the plant has been sufficiently treated. 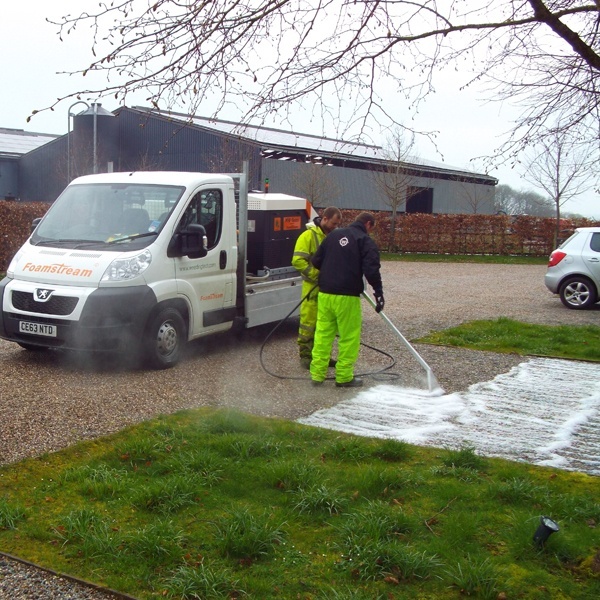 If you would like to know more about how to reduce your reliance on herbicides and the benefits Foamstream will provide your organisation, get in touch today. 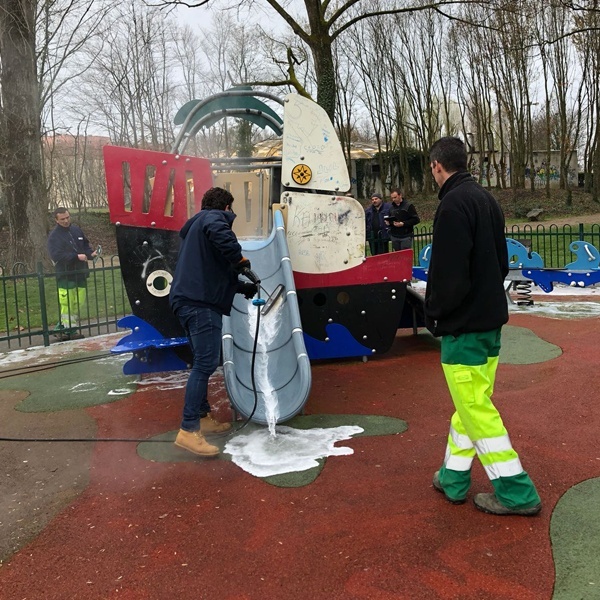 "We love the Foamstream technology here at Burleys. 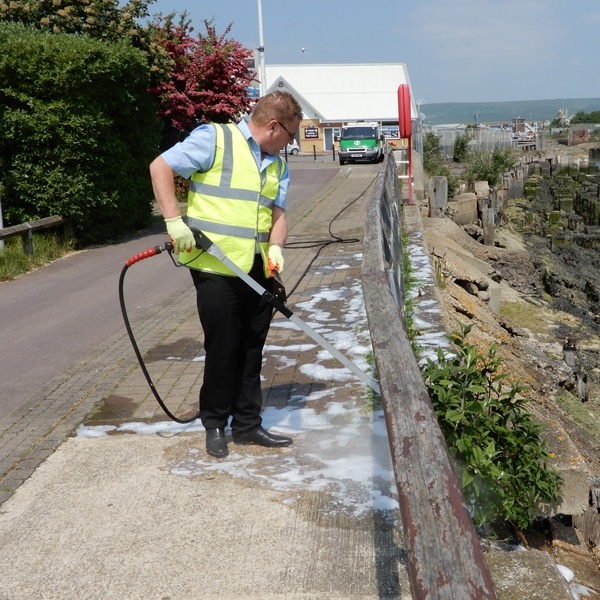 Having tried so many other different methods of weed control, Foamstream for Burleys is an outright winner and I would thoroughly recommend it to any of our clients, or indeed any other businesses that are thinking of going into an alternative weed control." Read our latest news updates and blog articles here.